Are you looking for a proven fundraiser for your softball team? 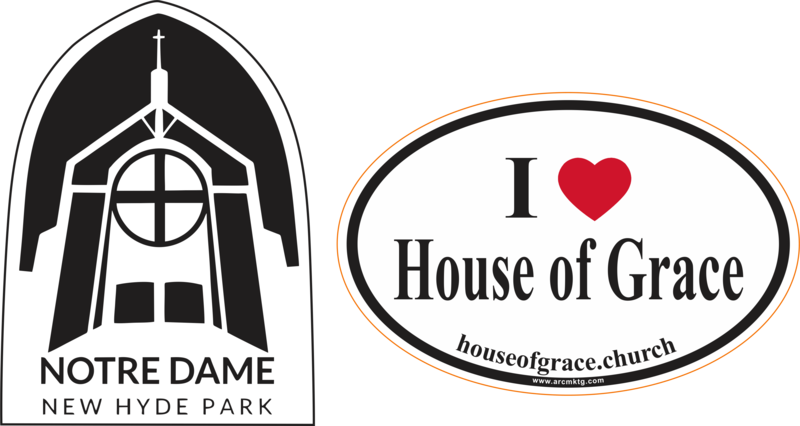 How about a custom car magnet from ARC Marketing? We can help you raise money and raise your exposure with a custom softball car magnet. Custom magnets are easy to get (from ARC Marketing anyway). Just reach out to us and one of our expert magnet designers will work with you to create the perfect team magnet. Just call us at 760-743-6340 or visit our website at arcmktg.com. Now, I’m going to digress. I’ve always wondered about the question posed in the following paragraph; is baseball harder to play than softball? I know that I sucked at both. And I don’t want to upset anybody on either side because we make baseball car magnets and softball car magnets for hundreds of teams every year. Which is harder to play, softball or baseball? This is one of the most important discussions of our times (right behind climate change, right?). I guess that depends on who you ask. Ask a baseball player, and of course fragile masculine pride will make that baseball player claim that hitting a baseball is the hardest thing to do in sports. But ask a softball player the same question, and pragmatic feminine sensibility will claim that both are difficult, but softball is harder. And, speaking as a man, I agree with the softball players. Let’s focus on hitting the pitched ball, just to highlight the most obvious part of the game. I thought that if I did a little research, I could come up with a definitive answer. Distance from the pitcher’s “mound” is 60.5 feet in baseball and 43 in softball. Here’s something that a lot of casual observers don’t take into account. Since the baseball “mound” is raised, and the pitcher usually throws overhand, baseball pitches must follow a downward trajectory. This is consistent and the theory of a “rising fastball” really doesn’t exist. So, gravity gives baseball hitters the chance to compensate by just dropping their hands during the swing. In softball, the mound really isn’t a mound at all. It is a flat circle the same height as the batter’s box. Factor in that a softball is pitched underhand and the ball is released from the pitcher’s hand about 2 feet off the ground. Therefore, a softball pitch is almost always rising as it races toward the batter. This means that a softball batter must swing with an uppercut and with less reaction time. Therefore, I’m going to agree with the softball players and conclude that hitting a softball in a college game is harder than hitting a baseball in a college game. I’ll just sit back and wait for the hate-mail! Friends of Scouting is your council’s annual giving campaign. In most councils, Friends of Scouting (or FOS) represents the council’s largest source of income. Here’s a great way to say “Thanks” to all those individuals who contributed to your successful FOS campaign; a custom car magnet designed for your council. The people who donate during your FOS campaign do not want to remain anonymous! They are proud to support scouting and they want the world to know. 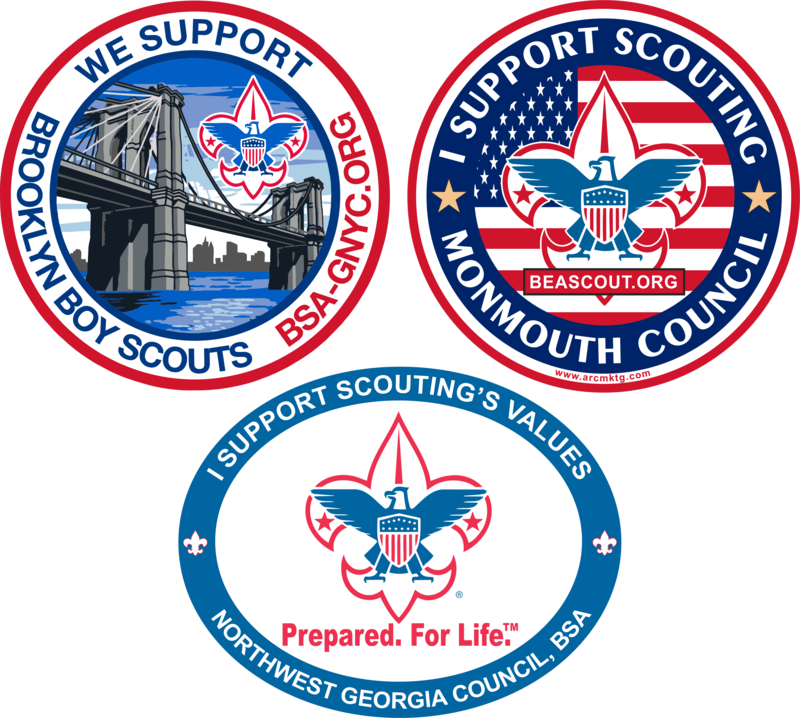 As a result, they prefer Thank You Gifts that have your Scout Council logo or patch on it. But they also want the world to see it, so your gift should be used in a very visible place. Clothing certainly fits those requirements. And here’s an even better idea; a custom car magnet printed with your Council Logo. 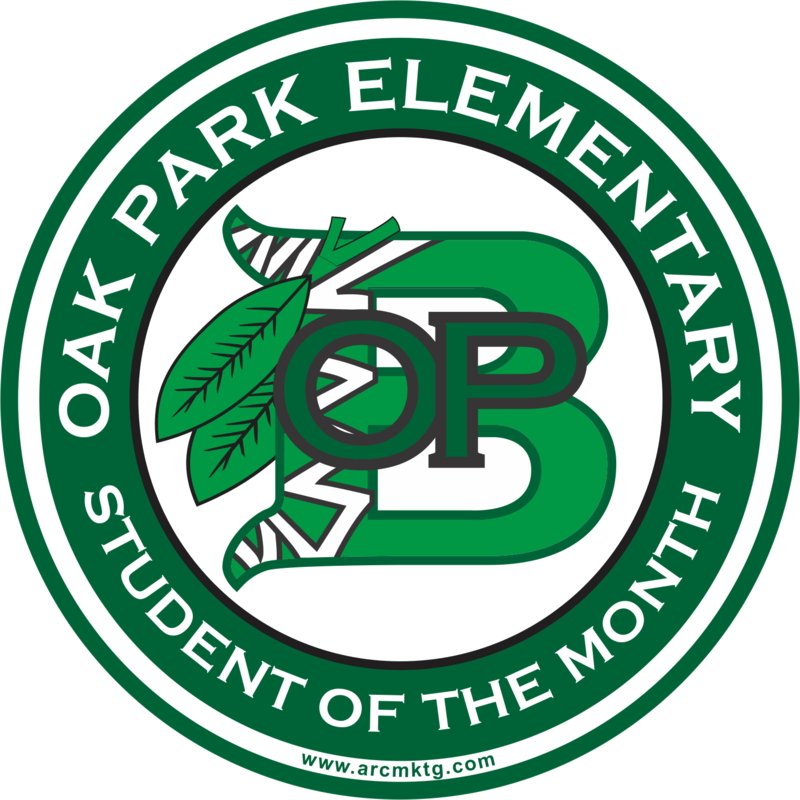 Using a custom car magnet as a gift to them allows them to proudly show your community that they believe in the values and ideals that you are teaching the Leaders of Tomorrow. Imagine your “Thank You Gift” becoming an advertising machine for your council. Picture your council magnet on hundreds of cars in your community. Eventually, everyone will have seen this magnet dozens of times. That type of advertising usually isn’t cheap. Nonstop. And the best news… it not expensive! ARC Marketing has been designing and printing custom car magnet for scouting for more than 15 years. Let one of our talented magnet designers show you what we can do for your council.